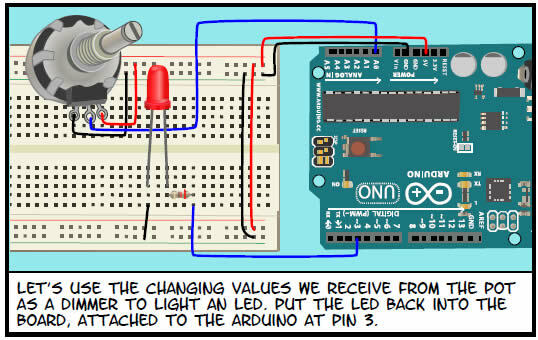 This is a piece of fresh air in the Arduino Community: Learning Arduino as a Comic Book. 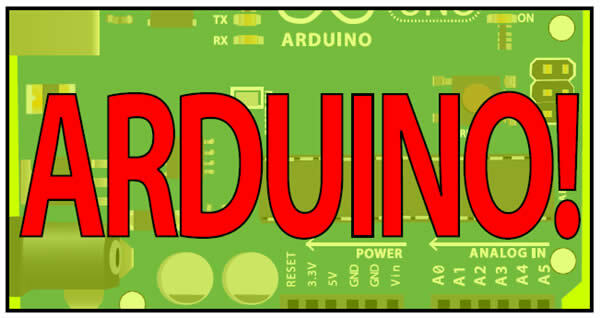 Drawn by NY artist (photography, sculpture, comics, paintings, etc) Jody Culkin, is a brand new and funny way of learning Arduino and be a part of this revolution in a funny way!. You can download the Comic Book on his website. What a great idea! let´s hope someone makes on the the shift registers that give so much headaches around here!!! !